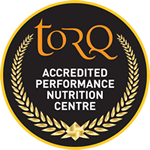 As the witching hour approaches, Halloween just wouldn’t be Halloween anymore at TORQ if we weren’t to tempt you to try something – dare we say it – REBELLIOUS! This will be our 3rd #LimitedEdition Shandy Gel inspired by the wonderful people at Adnams Brewery of Southwold, Suffolk. 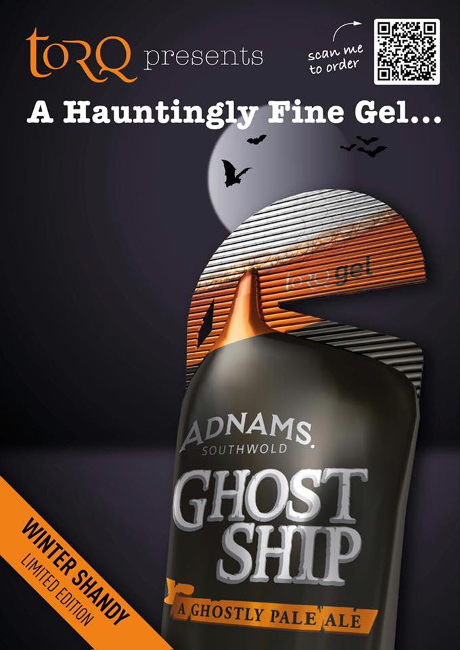 The Winter Shandy TORQ Gel is made with (25%) genuine Adnams Ghost Ship Pale Ale giving a rich, slightly bitter hoppy flavour to our 2:1 Maltodextrin:Fructose multiple-transportable carbohydrate base formulation. The irony of mixing real ale with an optimal blend of carbohydrates eh?  With most of the alcohol pasteurised out during manufacture, in reality, you’re only going to enjoy the flavour of the ale and although deliberate over-consumption of this product is likely to lead to a whole host of gastrointestinal problems, none of them will be alcohol-related!